Who says businesses can’t be agents for change? Companies all around the world are change-engineering every day. In case you missed it, we wrote recently about the role of businesses in changing the world. These five companies are changing the way we do business and making an impact on communities, all while providing services and products people want. When Indosole founder Kyle Parsons traveled to Indonesia, he heard about landfills spontaneously combusting due to the amount of tires thrown in every year. In response, he created Indosole — a for-profit shoe company that creates sandals and shoes made from repurposed Indonesian motorcycle tires. With every two pairs of shoes they sell, Indosole saves one tire from hitting the landfill. Additionally, Indosole creates sustainable local jobs with a clean, fair, and healthy working environment, and invests in the community of its workers by raising money for kids to attend school. Do you have one of those nifty solar power chargers for your phone for when you’re out camping? Ever wonder if that same little panel could make a big difference in the world? WakaWaka makes it possible for everyone to tap into, or plug into, the sun. These solar panels are great for outdoor adventures, but also essential for earthquake survivors and rural farmers. Your purchase benefits the WakaWaka Foundation which donates these gadgets for emergency aid and to the developing countries. As you may know, meat can be tough on the environment. CORE’s food is all plant-based and vegan, meaning less strain on our planet’s resources. CORE’s other social impact? Second chances for those that have been incarcerated in the past. Oh, and 37,000 healthy meals to women and children in the Bay Area. CORE has this change-engineering thing down. We all love a good vista out over a beautiful landscape free of litter, dams and pollution. Patagonia makes gear that gets you to that vista. How can a large clothing manufacturing company be good for the world you ask? 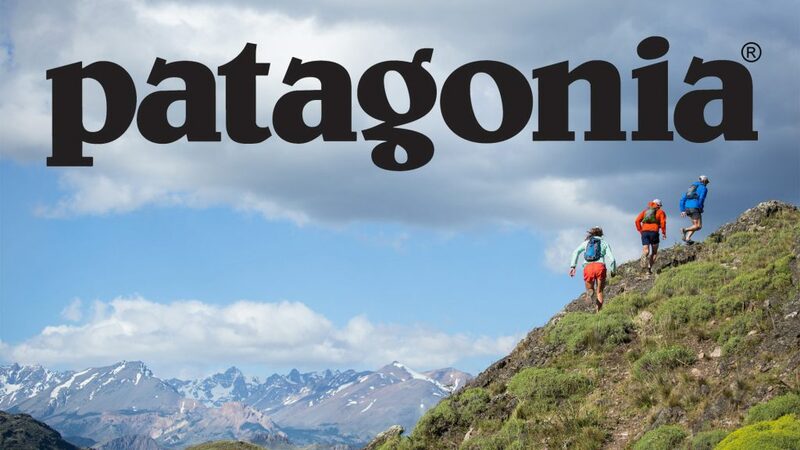 Patagonia focuses on keeping those vistas around for generations. They don’t flinch when it comes to suing powerhouses like the EPA and Patagonia’s size gives them the heavyweight power to do so. Check out one of their documentaries if you want to learn more about environmental battles across the globe. It’s easy to think that change-engineering is reserved for big business or Silicon Valley startups. Not true, my friend. Knowing the change you want to see in the world and building that change into your fundamental business model is something that’s possible for every business – no matter how old, new, small, or big you are. Becoming a change engineer is not only good for business but good for the world too. If you’re interested in learning more about how your business can become involved in change-engineering or have questions then you can reach us at info@javelina.co. We’d love nothing more than to be your thought partner in how to get involved in this changing-the-world shenanigans.